Vale do Lobo has been voted as the Best Resort in Portugal at the annual Today’s Golfer Travel Awards, demonstrating the strength of the resort as an unbeatable golfing destination! The awards are voted for by golfers who have played courses across Europe and the votes take into account value, service, course conditioning, accommodation and atmosphere. 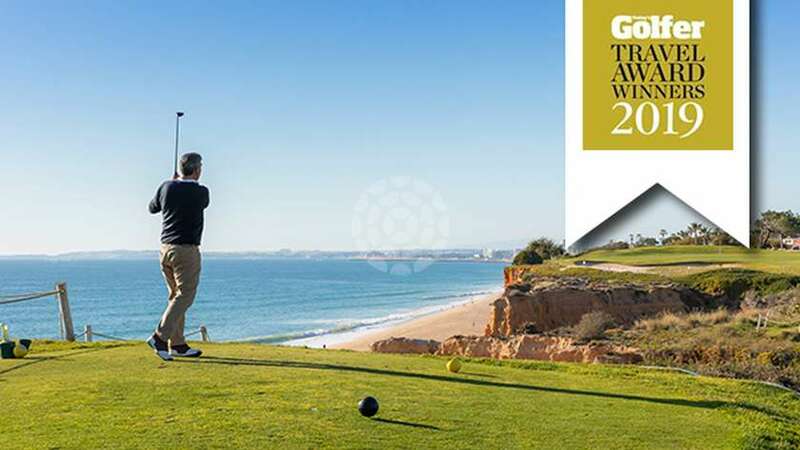 The Algarve was also highlighted at the awards with the region being voted Best Golf Destination in Continental Europe. If you would like to experience golf in Vale do Lobo then the upcoming Foursomes Week is an ideal opportunity. The resort is preparing to receive golfers from far and wide as we welcome back the ever popular Foursomes Week tournament for the 37th year. This year the competition will be taking place on the greens and fairways of the Royal and the Ocean courses between 19th and 25th May and it looks like it is shaping up to be one of the best editions to date. Foursomes Week is known for being an event that really brings out the best in all golfers who all enjoy not only the top quality golf and spectacular courses but also the friendships formed on and off the course. 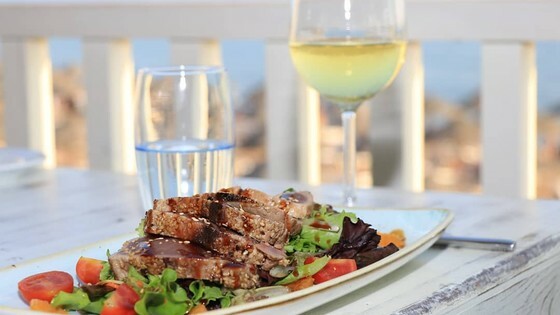 Participants also have the chance to take advantage of the special tournament package, which includes accommodation in one of Vale do Lobo’s luxury properties, green fees and unlimited golf over the competition week, as well as entry to the spectacular prize-giving dinner. 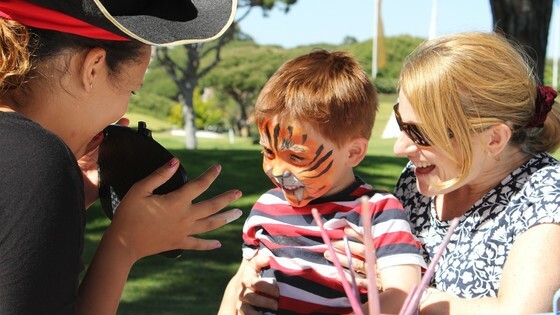 Full details for the edition 2019 and competition bookings should be made at the Vale do Lobo Golf Club.